Waylon Jennings was a country music singer who was born on June 15, 1937 in Littlefield, Texas. 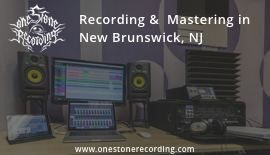 Jennings began singing and playing the guitar at age of ten, and started performing professionally at the age of 12. In 1959, Jennings was playing bass guitar in Buddy Holly's backing band. He was supposed to be a passenger on the February 1959 flight that crashed and killed Holly, but he gave up his seat to J.P. "The Big Bopper" Richardson. 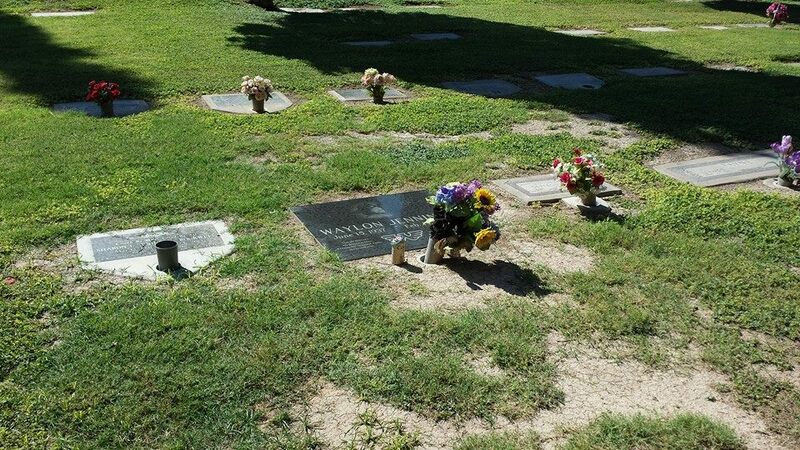 Singer Richie Valens was also killed in the crash. Jennings went on to work as a DJ for radio stations in Coolidge and Phoenix, Arizona. In 1961, he signed a record deal with Trend Records, and had success with his single "Another Blue Day". In 1963, he signed a contract with A&M Records. 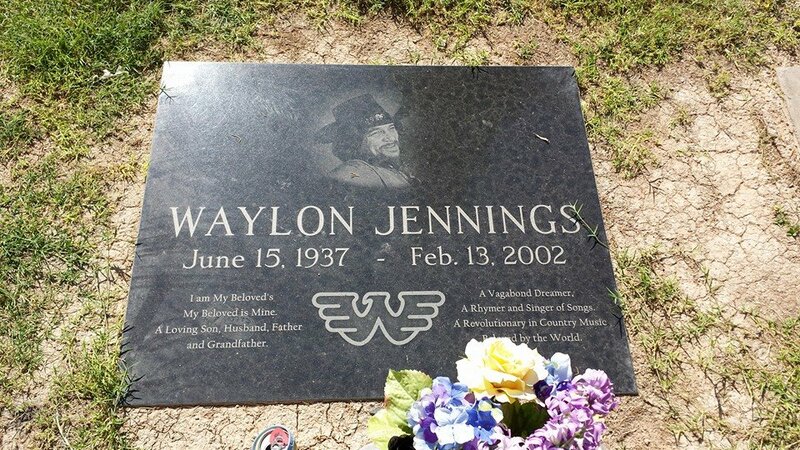 At A&M, he recorded a number of popular songs including, "Four Strong Winds" and "Don't Think Twice, It's All Right". 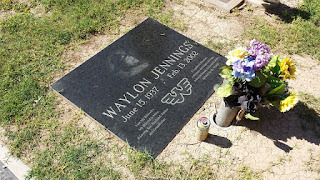 His first solo album, Waylon at JD's was released in 1964 on the label Sound Limited. From 1966 to 1986, Jennings released numerous albums on the RCA Victor and RCA Records labels, including the popular 1974 album The Ramblin' Man featuring the hit single "I'm a Ramblin' Man". His first record on MCA Records, Will the Wolf Survive, was released in 1986. This was the first of four albums released on the label. 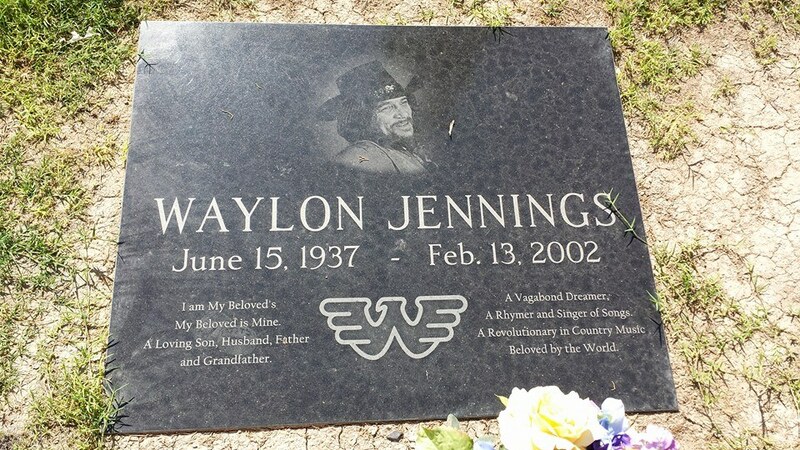 Throughout his career, Jennings wore his trademark black cowboy hat and dark attire. These articles of clothing accented his dark hair, beard and mustache. 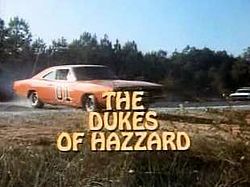 From 1979 to 1985, Waylon Jennings performed the opening theme for the television show Dukes of Hazzard "Good Ol' Boys". He also served as the narrator for the series. 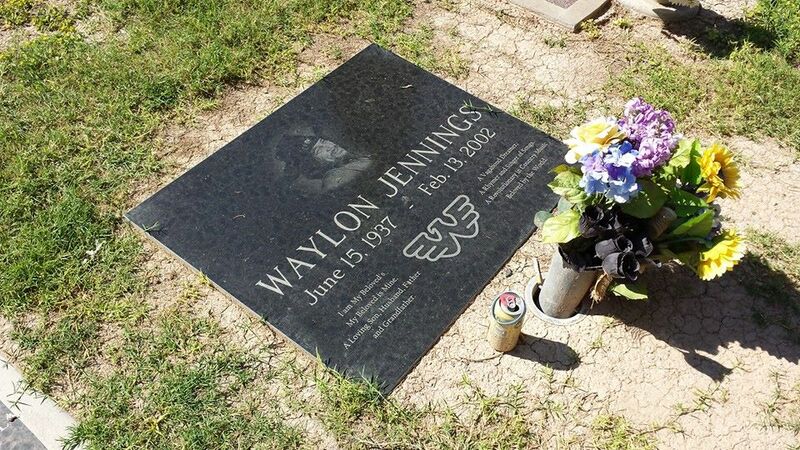 Jennings teamed up with other country music legends including Willie Nelson, Johnny Cash and Kris Kristofferson. 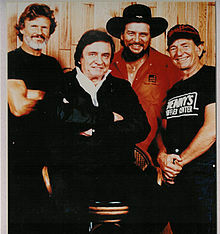 These four artists put out three albums as the Highwaymen between 1985 and 1995. Jennings' style of country music inspired many future artists including Travis Tritt and Charlie Daniels. 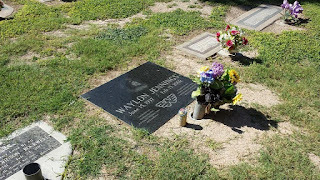 He was inducted into the Country Music Hall of Fame in 2001. He recorded over 60 albums, and had sixteen Number One country music singles. Jennings suffered from diabetes throughout his later life. Complications from diabetes ultimately led to his death at age 64 in 2002. Jennings passed away in Chandler, Arizona and is interred in the City of Mesa Cemetery in Mesa, Arizona. 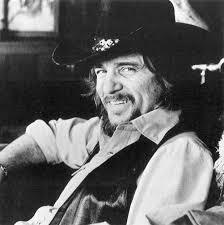 Jennings' final album, Goin' Down Rockin': The Last Recordings, was released about ten years after his death in 2012. The MWHE Podcast is on iTunes!